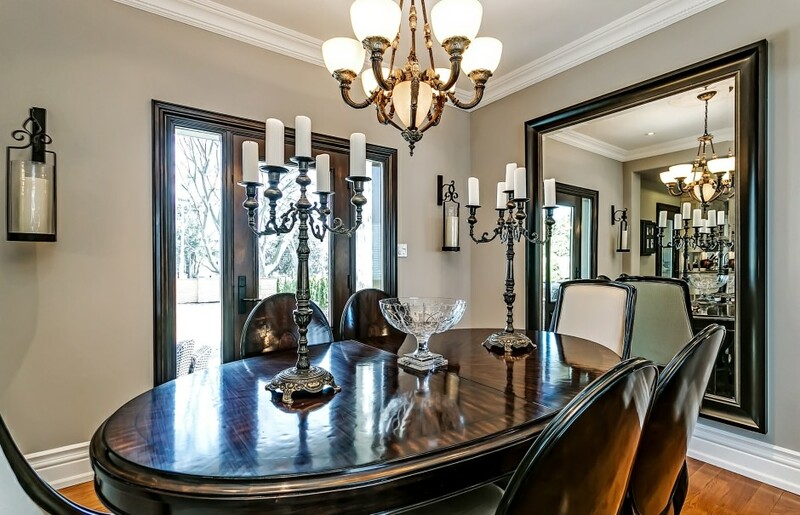 Luxury home in a prime South Burlington neighbourhood! 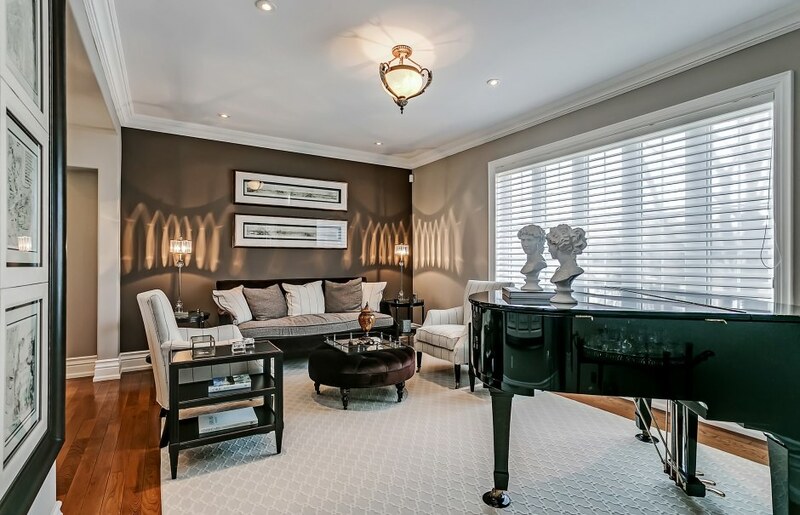 Just North of Lakeshore Road, on the cusp of Shoreacres and Roseland, this custom renovated three-level home boasts an elegant stone exterior with an inviting interlock and flagstone entry. A solid Oak door with sidelights and oversized transom opens to a two-storey foyer with designer chandelier. 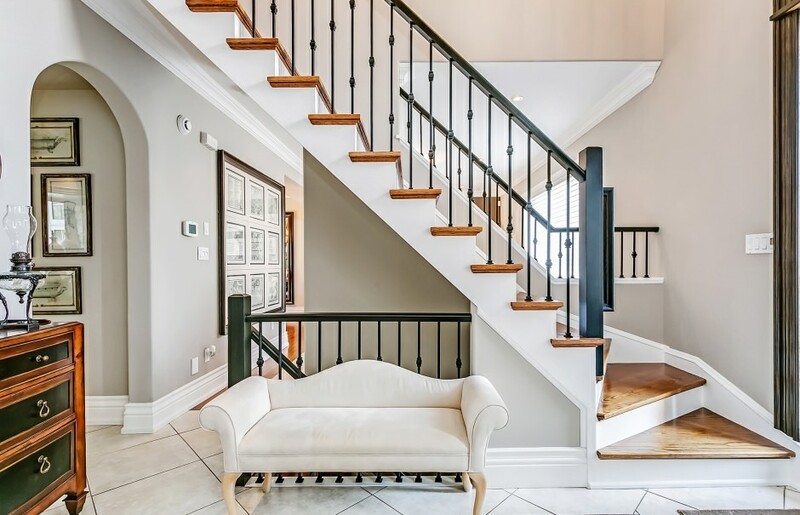 Oak hardwood flooring, deep baseboards, high-end lighting fixtures, and plaster crown moulding are just some of the luxury features throughout this home. The formal living room, with oversized casement window with Hunter Douglas silhouette blinds, opens to the formal dining room with single French door opening to the rear covered patio. 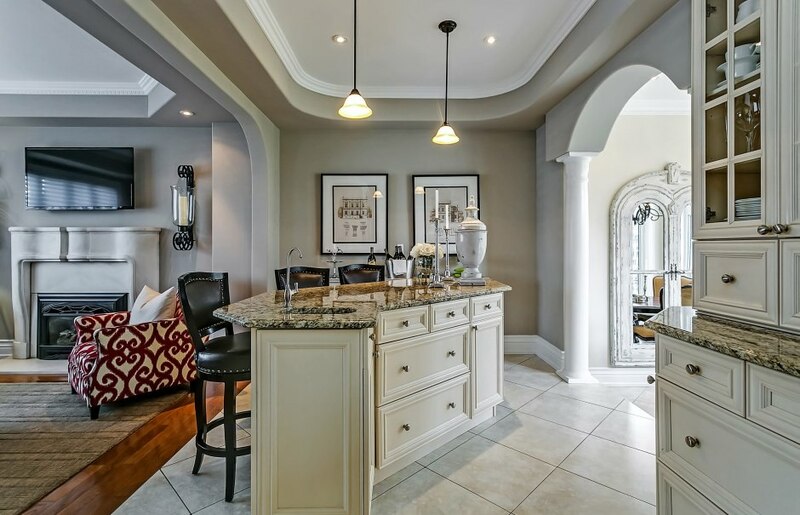 A family room with tray ceiling and gas fireplace with cast limestone surround flows into the gourmet eat-in kitchen. A strategically placed island with pendent lighting, and separate breakfast area with panoramic casement windows allow for plenty of seating. The kitchen offers gorgeous antiqued cabinetry, granite countertops, stone tile backsplash, and high-end stainless steel appliances. 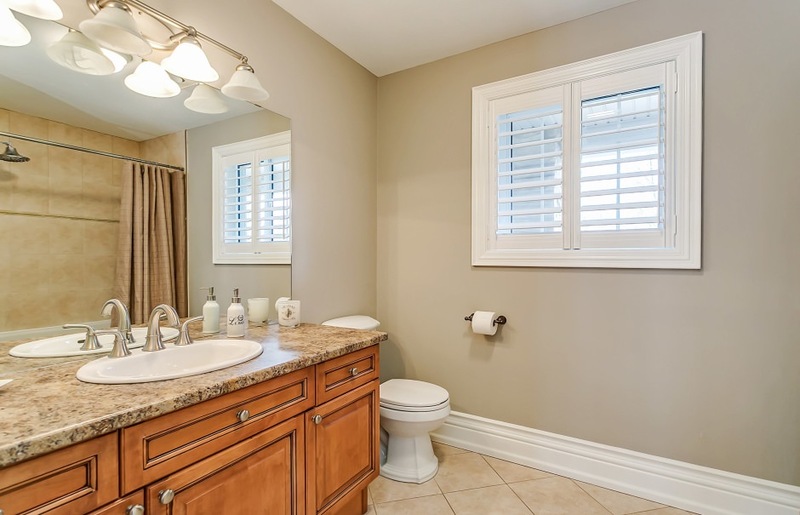 A pretty powder room is quietly tucked away. The spacious second level master bedroom, with triple casement window with half oval transom and California shutters, features a gas fireplace, sitting area and dressing room with built-in storage. 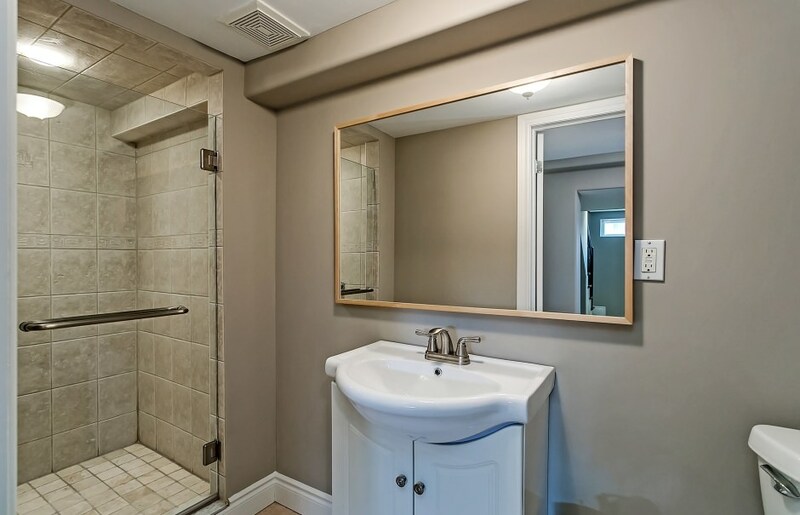 A five-piece ensuite includes His & Hers vanities, walk-in glass shower with body jets, and separate Jacuzzi soaker tub. A romantic covered terrace is accessible, overlooking the rear yard with mature trees. 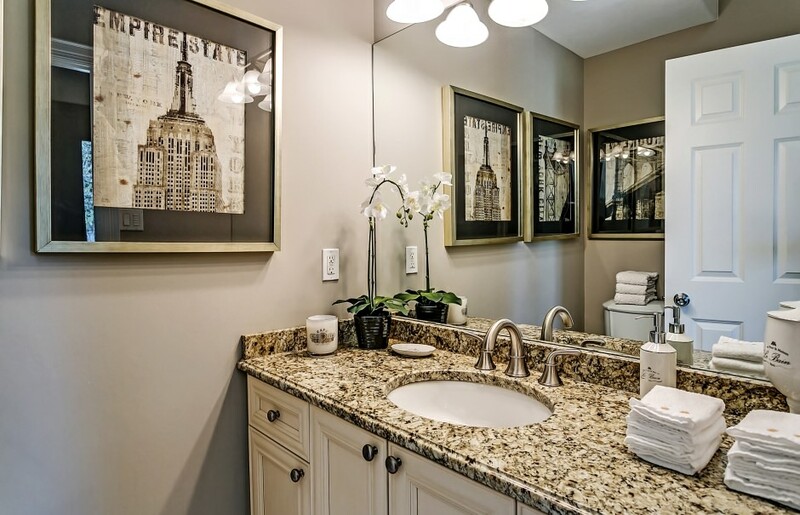 A laundry room is conveniently located, next to the main four-piece bathroom servicing three additional bedrooms. 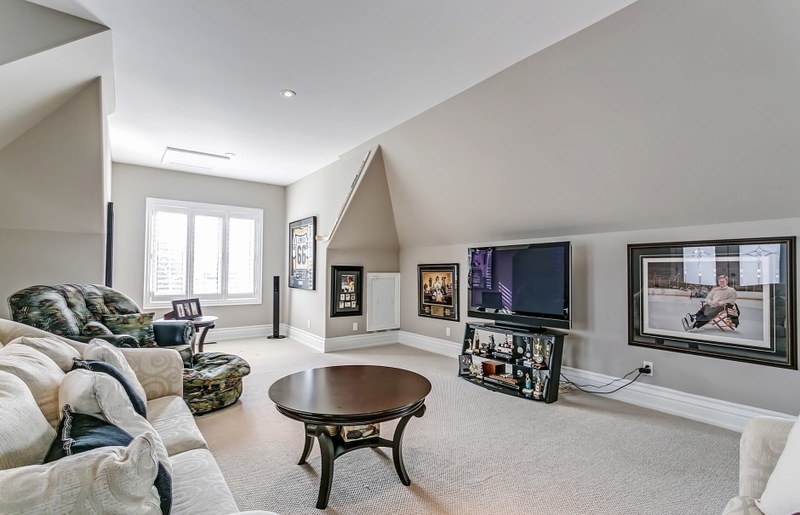 The third level loft with it’s own three-piece bathroom and balcony provides ample additional living space, perfect for teens or a nanny suite. 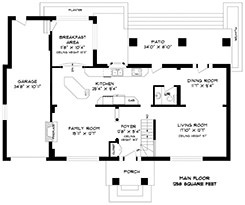 Downstairs, the finished lower level includes a recreation room with gas fireplace with full-height surround, games and exercise rooms, den, and three-piece bathroom. 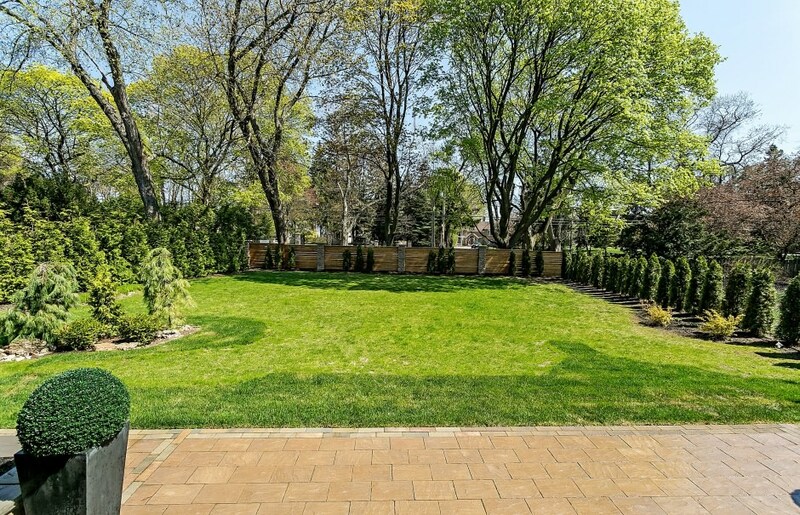 The South-facing rear yard is fully fenced, with professional landscaping and a large terrace perfect for entertaining. Fabulous location in what is arguably Burlington’s best school district, and just a 5 minute drive to charming downtown Burlington!